Have you ever been late to a party? This can be a good thing – ya know, fashionably late. But sometimes, you show up late and everyone is already grouped up in circles and you feel like an outsider. I’m pretty late to the quinoa party. I’m aware. It’s awkward. Just don’t stare or make eye contact with me. Be cool. Quinoa (pronounced “keen-wah”) is from the species goosefoot (sounds yummy right?) which is a grain-like crop grown primarily for its seeds. Many call it a whole grain but, technically speaking, it’s not. When we eat quinoa, we are eating the seeds of the plant. It has a subtle bland flavor (sometimes nutty depending on the type of quinoa) and, because of this blandness, it can be flavored in unlimited ways just like rice and couscous. Savory flavors of yummy goodness? Of course! 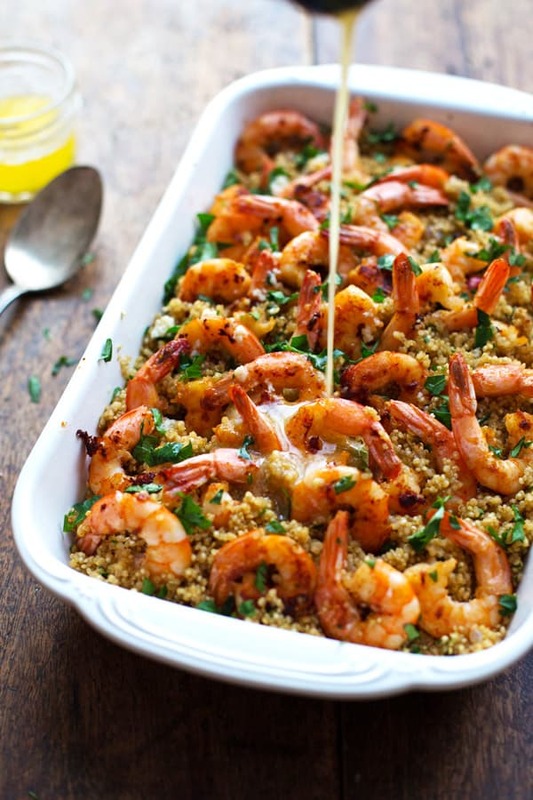 Check out Garlic Butter Shrimp and Quinoa from Pinch of Yum. Quinoa for dessert? You bet! 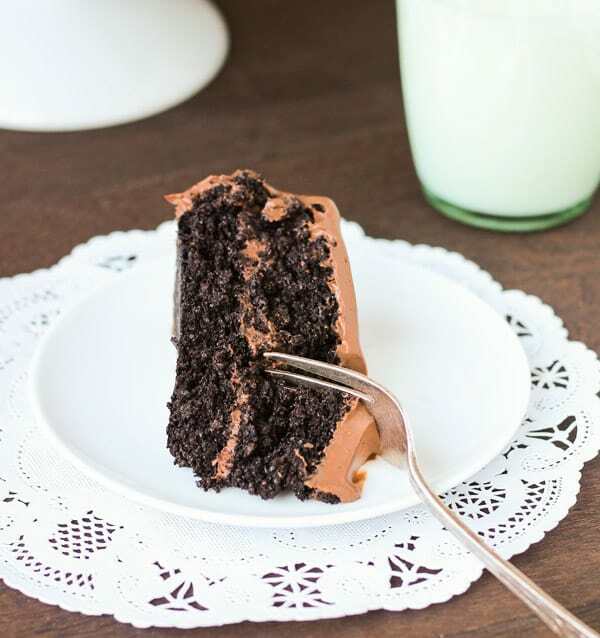 Check out Best Ever Chocolate Quinoa Cake from Making Thyme For Health. Why Should I Be Eating Quinoa? Quinoa is cooked similar to rice. How much liquid you use depends on how much “bite” you like in your quinoa. Like a little crunch? 1 cup water per 1 cup quinoa. Or for added flavor, use vegetable stock. Most people cook it with 2 cups water/stock per 1 cup quinoa. This produces a nice fluffy quinoa. Bring water to boil, add quinoa, reduce heat and cover for 15 min. Take off heat and let sit covered for 5 minutes. Some people like to cook it like pasta with extra liquid and then drain the liquid. Before cooking, raw quinoa must be rinsed well in water in a fine mesh strainer. Rinsing it takes off the bitter coating on it called saponin. The natural saponin coating is what naturally keeps pests away as it grows. This is why quinoa is almost always organic. What is the history behind Quinoa? 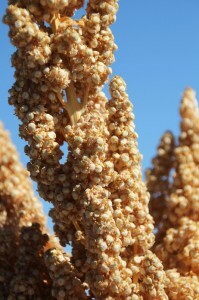 Quinoa is a plant that originated in Peru and Bolivia. It was an ancient food staple of the Incas and they called it the “mother grain”. It has been cultivated in South America for about 5000 years. It has become increasingly popular in western cultures over the last 5-10 years. What else can I tell you about quinoa that you might not know? There is some controversy surrounding saponins, however, you’d have to consume saponins in extremely large and frequent quantities for it to be a problem, and like a good little chef, you’re going to rinse the saponins away with water, right? Seriously don’t be alarmed by this. Saponins are also found in beans and legumes. I also found lots of information on the many health benefits of saponins. As far as my research goes, quinoa has countless positives and no real negatives. For those wanting to follow a paleo diet, quinoa is not part of a strict paleo diet. I’ll be sharing some of my own quinoa recipes soon! 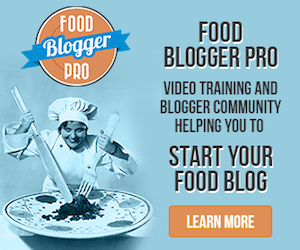 If you’re not subscribed to updates for The Kitchen Snob already, please do so in the top right box of this website so you don’t miss any recipes. Do you have some favorite quinoa recipes you’d like to share? I’d love to hear about them in the comments! 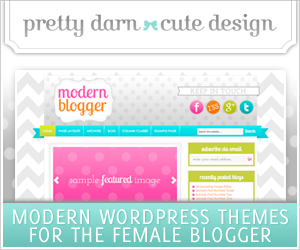 informative blog, will do so soon!! Thanks for another great blog. Thanks for your comment! Yeah I think it takes getting used to if you’re not used to the texture.